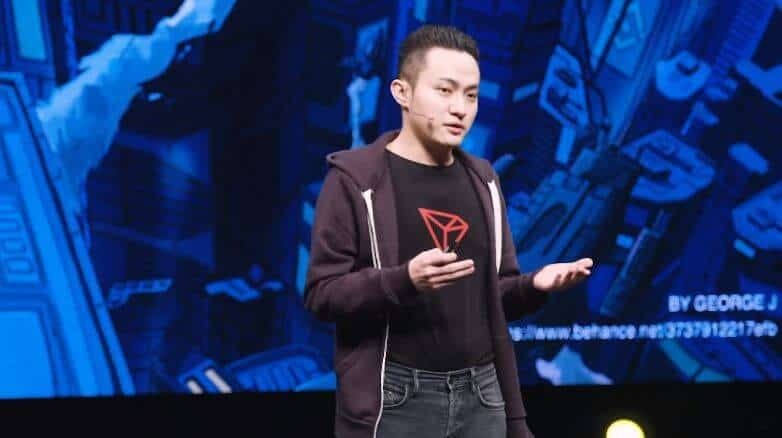 The founder of one of the largest and most popular cryptocurrencies in the crypto space, TRON (TRX), recently found himself facing a controversy. 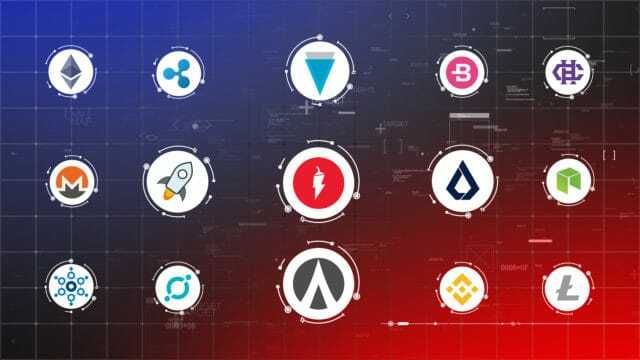 Sun is known for being one of the most active Twitter users among crypto representatives. 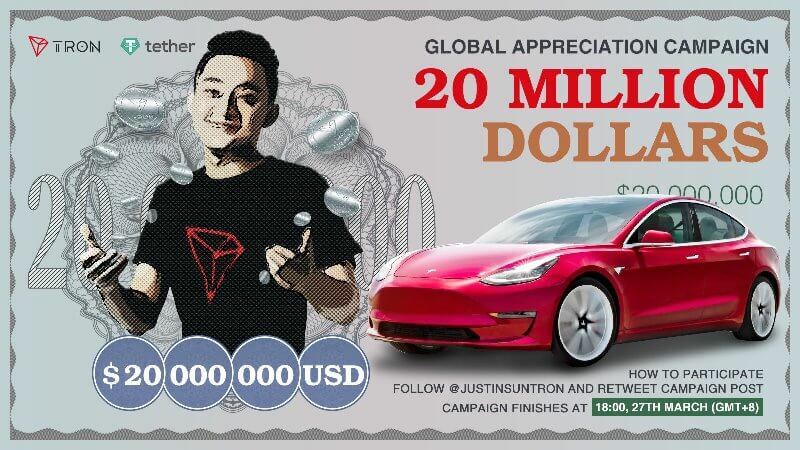 While the TRON community typically supports him for reaching out to the masses, there were many in the past who criticized him, accusing him of making hype about his coin. However, recently, Sun managed to turn his own community against him by promising to give away a Tesla to a random Twitter user who retweets his post. Naturally, there were many who entered the ‘contest,’ and a video published soon afterward has shown a random selection. The winner of the contest is a US-based account from Washington, D.C., going by the name of @uzgaroth. However, despite this, Sun soon tweeted again, claiming that the selection process was glitched. He then stated that he plans to try again during a live stream, and follow the same process which was previously tested on Weibo, a popular social network in China. However, instead of the Tesla, Sun offered a free ticket to a TRON conference scheduled for 2020. Understandably, the community was not pleased with the change in plans, and for the next several hours after the announcement was made, Sun was facing a massive backlash on social media. He then decided to act by changing the offered reward yet again, publishing a Medium post where he claims to have decided to give away two Tesla cars. This seemingly reduced the anger of the TRON community, but it is certainly not the end of the story. Sun’s original tweet, posted on March 12th, announced that Tesla gifting would be only the beginning, which indicates that there are multiple new rewards on the horizon. One of them is a $20 million cash airdrop, although it is currently unknown when Sun might start his next contest. Following the controversy, TRON spokesperson, Cliff Edwards, also commented on Sun’s move and the backlash that the TRON founder received. Edwards stated that Sun is giving away money, in order to increase interest in the crypto industry. However, he points out that this is a Justin Sun initiative, and it has nothing to do with TRON or BitTorrent. This statement is a bit controversial in its own right, as Edwards’ earlier comment from January states that TRON is self-funded by Sun himself, which basically makes them one and the same. Still, Edwards claims that the money used in Sun’s ‘contests’ comes from his own personal wealth, acquired in previous ventures, and it has nothing to do with the funds raised by TRON or BitTorrent token sales. However, even this appears to be poorly conducted, as one of the winning teams’ members said that they only received half of the promised reward. The hackathon did not meet professional norms, according to this individual, and they have since decided to avoid any association with the company. The changes in rewards and the hackathon incident caused a number of discussions on platforms like Discord and Reddit, with many now convinced that their submissions are not even considered. Another theory is that the TRON Foundation does not have as much cash as they claim. Edwards commented on this, stating that Sun’s intention is to promote broader outreach, but still remain both, generous and as transparent as possible. Additionally, the hackathon rewards also supposedly came from his own personal wealth and had nothing to do with the money owned by the company. Meanwhile, TRX price seems to be suffering as well, with TRX currently being the only cryptocurrency within the top 20 largest coins that is trading in red at the time of writing. Bitcoin price has grown significantly in the last two days, exceeding $4,100, while TRON currently sees a 1.67% drop. The coin still sees more than a decent amount of online trading, but the recent controversy seems to have had deep consequences for the entire project.